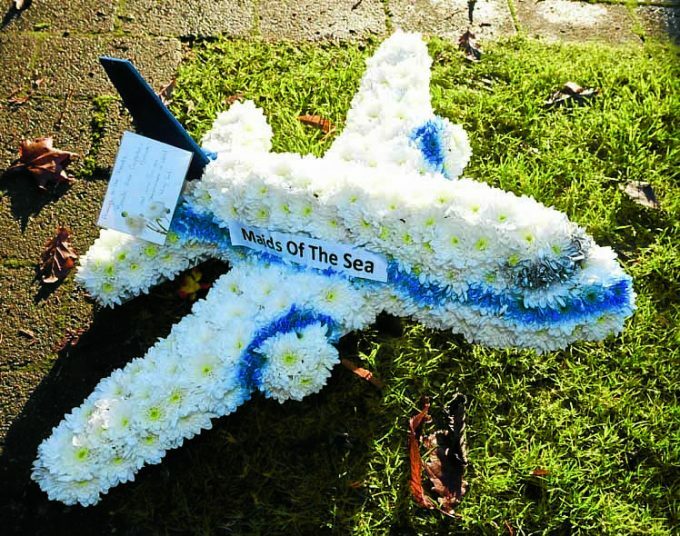 A SECOND set of events has been organised to mark the 30th anniversary of the Lockerbie Air Disaster later this month. Regional arts group Wide Open have announced their plans for December 21 and 22. And the next day there will be a Walk For Peace at Burnswark Hill, Ecclefechan from 10.30 am to 12.30 pm, in the presence of Professor David Munro. Meanwhile, Lockerbie Community Council are the organisers of the official anniversary events in the town. Their timetable includes low key wreath laying ceremonies at Rosebank Crescent, Tundergarth Church and Sherwood Crescent at 9 am, 10 am and 11 am respectively. Then, at 12 pm, the main service takes place with speeches at Dryfesdale Cemetery. It will be conducted by Dumfriesshire Lord Lieutenant Fiona Armstrong and feature music from Lockerbie RBL Pipe Band, while representatives from a range of local groups and families and friends of the victims will all lay wreaths at the memorial. In a survey conducted earlier this year by the Annandale Herald in conjunction with the community council, 86 per cent of the 500 respondents said the 30th year should be marked. The preferred option was for a ceremony at the cemetery, rather than a minute’s silence the in town or civic reception.